As in any web site in the financial services industry, the site uses TLS and SRTP encryption to protect customer communications. TLS and SRTP are a mandatory element of WebRTC. The service can be accessed using context-sensitive links from various places in the customer web portal. Using the WebSocket cookie support it is able to recognize authenticated customers and take their location and language preferences into account when routing their call to agents in any of the company's global call centers. The Debian Project provides a SIP service to all Debian Developers. 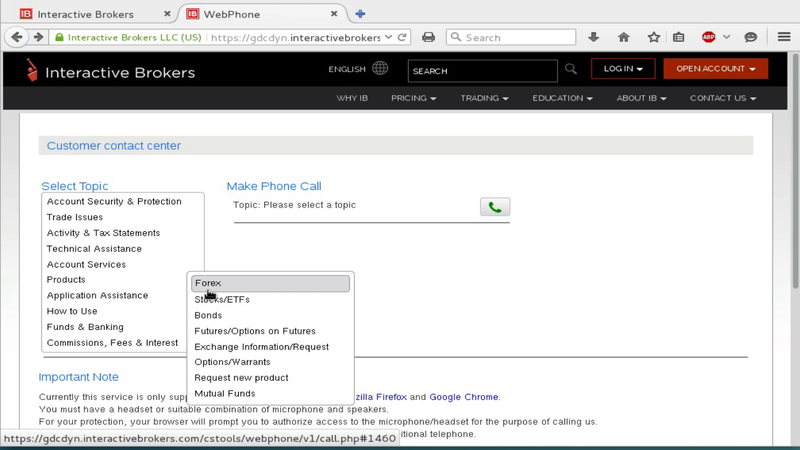 The https://FreePhoneBox.net service allows users to make free calls to any arbitrary SIP address.